The vital attributes when developers or buyers choosing a location for a residential property include the physical suitability for development, distance to the cities/market, the availability of recreational areas, neighbourhood factors such as its surrounding house stock, schools, health care and many more. One element that is crucial for developers and residents to pay attention to when assessing a residential location is its environmental quality. While having a body of water fronting a residential is a plus point and can increase the value of the property significantly, other environmental issues need to be uncovered and addressed before they could become risks to the neighbourhood. because by having positive results backed up by reliable data will benefit both developers and buyers. because when the inspections are carried out, there will no surprise discovery that potentially cost the developers money and it may protect against liability for any costs required to remedy the problem(s). 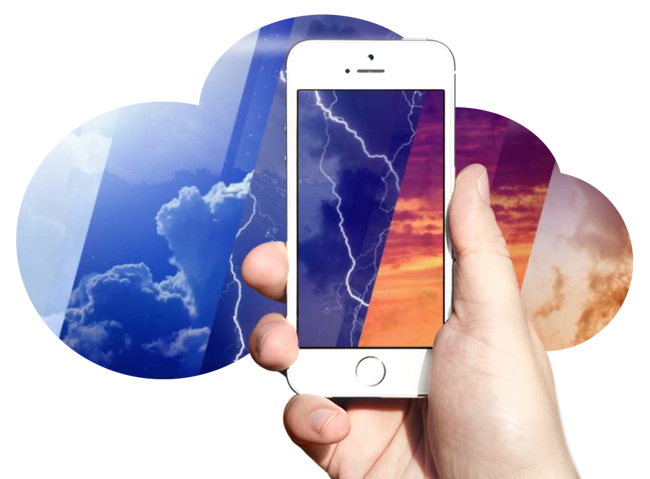 i-Environ data processing capabilities are fast and efficient, using state-of-the-art cloud computing, cutting-edge software, and our proprietary i-Environ algorithms. Your information is kept highly confidential in a secure, fire-walled storage environment, and will never sold or shared with anyone or any entity. How do you make sense of our services? Get air and weather quality forecast report, as well as rain. It's never wise to not know what’s going on around you and when it’s related to your health, it’s dangerous. Better invest than be sorry. Let's be the first to know the updated information so that you could manage the situation correctly and appropriately for better outcome. By having regular drone surveying, problems and other abnormalities can be detected at earlier stage, providing ample time to come up with proper remedies. The service cost is a fraction of a fee for a paramount of professional data you receive that will serve your advantage. Drones are considerably less expensive than manned aircraft surveillance, manned scouting and satellite imaging. For example: Site inspection can be very costly and labor intensive if the site is large, complex and difficult to access. On the other hand, drone can be programmed to perform regular inspection and collect detailed data by just 1-2 operators. Drones can get you to where humans can't possibly go and the experts like us can interpret the given data at a fraction of a cost to give you the very report you need to make sense of it all. Time and tide wait for no man and so does the change in the environment. By providing you with accurate and fast service, you’ll get to the bottom of it in no time at all. A drone typically takes less than 2 hours to complete a thorough and high quality site inspection, whereas the same job would have taken days by human workers and it can provide high resolution (cm) geo-tagged images from the air. Site inspection can be a dangerous task as the construction sites are prone to landslides, structural instabilities and other industrial risks. By using drones, one may collect high-quality data without putting any personnel at risk. Using drone allows you to instantly monitor the earthwork progress, perform analysis and make swift decision. In construction industry, this is very crucial for keeping the project on-track and on-budget.